Welcome to the Tresillian Year 5 class page. Our class is made up of 21 amazing, hardworking and caring children. We are really looking forward to an exciting year of learning with your children. Please find below the children's spellings and details of our current learning. If you would have any queries or concerns, please do not hesitate to speak to me before or after school each day, or you can arrange an appointment to meet with me through the office. 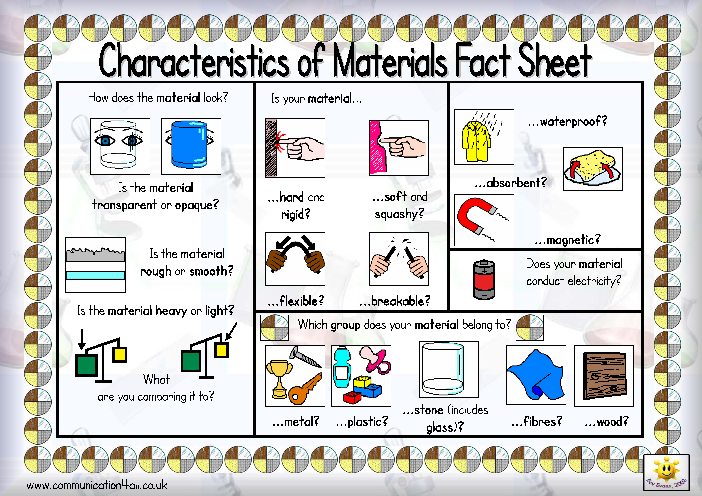 This half term we are studying the properties of materials. This poster shows the areas we will cover. It will be a very practical half term ith lots of messy experiments. 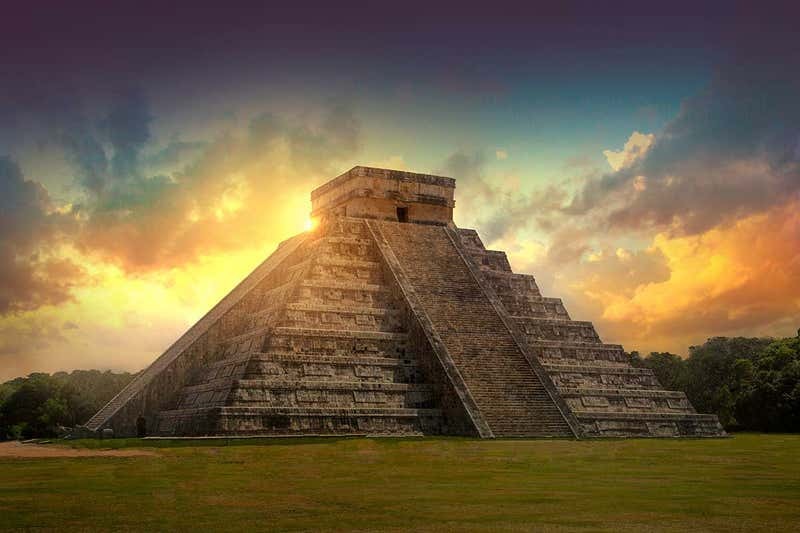 A fascinating topic about the ancient people of the MAYAN civilisation. 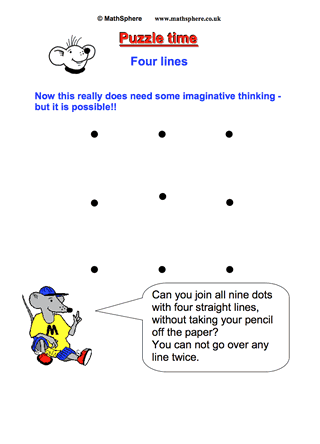 Here is our next MATHS CHALLENGE, why don't you have a go. Homework for year 5 is on a grid for the children to choose an activity. We ask that the children complete one a week but are free to do more. I love seeing homework that the children are proud of and encourage them to try something off the grid that they wouldn't usually try. I regularly pick pieces to display on the wall. Homework books are given out on Friday and collected in the next Friday.See below for this half terms grid. This half term we shall also be sending out times tables along with the TIMES TABLE ROCKSTAR login to help your child in their mathematics. There are new spellings this half term that are quite challenging. Please persevere and try to help your child as these are useful word families to be able to recognise and spell. Everyone should try to learn the first 6 spellings, this is a BRONZE award. If you learn 12, this is a SILVER and if you manage all 18, this is a GOLD. The children choose which to aim for be we always encourage them to push themselves and try the next step. These are tested on Friday morning along with a regular tables test. The spellings for this half term are attached below.